A climate Bill to ban any new licenses for oil and gas exploration now looks set to sit in a “procedural cul de sac” at Committee Stage after Fine Gael-led opposition to the Bill. Brought by People Before Profit’s Brid Smith, the Bill seeks to amend the Petroleum and Other Minerals Development Act to limit the issuing of new licenses for the exploration and extraction of fossil fuels. There are currently over 40 licenses granted for a range of fossil fuel, some of which have contracts up to the late 2020s. 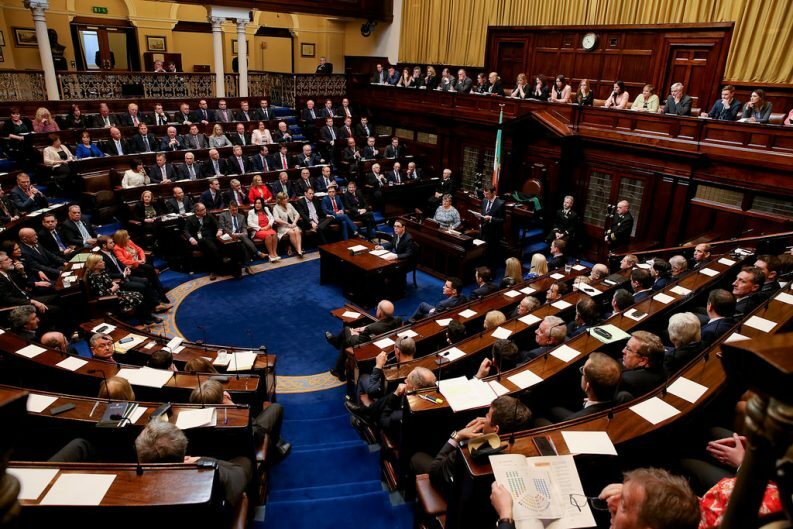 The Bill passed Second Stage in the Dail in February despite Government opposition, with 78 TDs voting in favour. 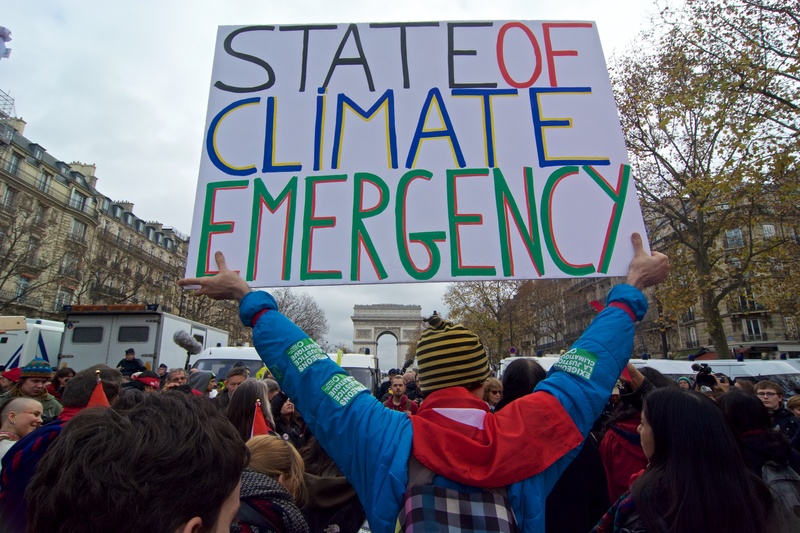 The Bill moved forward to Committee Stage to be scrutinised by the Joint Committee on Climate Action and Environment, where it hit a major stumbling block today. Sixteen amendments that looked to alter a report prepared by the Committee were tabled during this afternoon’s session by either the Minister of State for Natural Resources, Sean Canney TD or Independent Senator Michael McDowell. Sinn Fein’s Brian Stanley, who sits on the Committee, said that if the amendments passed, they would effectively “kill the Bill” and “stop it in its tracks”. The first amendment that would have essentially blocked any further progress of the Bill was defeated after a split vote, with six members voting in favour and six against. The remaining fifteen amendments, the majority of which were similarly critical of the Bill, were withdrawn after it became clear that the Committee would remain split in any further votes. After much deliberation, the Committee agreed to instead vote to adopt the Committee’s report today as opposed to waiting until the next meeting on 22 January 2019. The vote was again split and the report was not adopted and will not be sent back to the Dail. All Fine Gael politicians on the Committee voted against adoption of the report. This ensures that the Bill cannot progress to the next stage in the Dail for the time being and will remain with the Committee for further scrutiny. Ms Smith said that it was “outrageous” that the Bill will now sit in a “procedural cul de sac” despite the pressing issue of climate change. She said that the Government should have instead fast-tracked the Bill if it actually wanted to be a world leader in the fight against climate change and not laggards. “Coming so soon after COP24 and the IPCC report, this sends a message that the Dáil is incapable of grappling with climate change or even understand its seriousness,” she said. The leader of the Green Party, Eamon Ryan said that the vote now ensures that the Bill is “stalled with no clear way forward”. He said that it was “utterly irresponsible” of Fine Gael to ignore the warning from climate scientists that we have just 12 years to take action to avert the worst impacts of climate change. Mr Ryan said that his party will not lie down and allow today’s decision to stall the Bill and “will continue to fight this” through the Committee on Procedure. Fianna Fail deputy Timmy Dooley said that it is a “sad outcome” that the report has fallen as a lot of hard work carried out over the past year has now gone to waste. The chair of the Committee, Hildegarde Naughton, who voted against sending the report to the Dail, said that the members will determine how the Bill proceeds at its next meeting in the New Year. Speaking prior to the vote, Mr Ryan said that it is high time to make a “principled stand” and push forward with the development of our offshore wind resources and bring jobs to rural communities in the West of Ireland. To do so, he said, we need “political will” and to pool investment into this area as opposed to pushing it into oil and gas exploration. 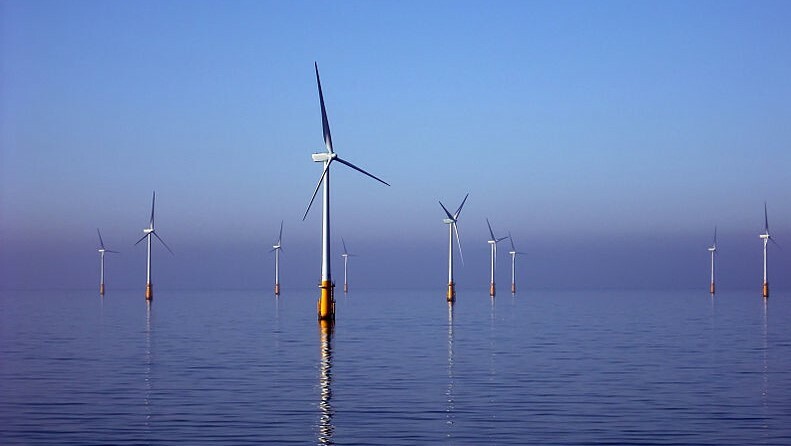 Mr Dooley echoed this finding, stating that he is “absolutely convinced” that we need to take investment out of exploration and push resources toward wind energy off our Western coast. There is no guarantee that we will find more gas in Irish waters and with Corrib set to go offline in 2025, he said that we need to “signal the direction in which we need to go” now. Those opposing the Bill have argued that it will impact on Ireland’s energy security that will depend on Irish gas and oil exploration as we transition toward a low-carbon economy by 2050. Speaking before the Committee in July, Dr Amanda Slevin said that exploration for gas and oil in Irish waters is not necessarily benefiting the state. Dr Slevin, whose research is focused on hydrocarbons management, said that private companies currently drilling in Irish waters are “under no obligation” to sell gas and oil back to the state, she said. If they choose to do so, “sales are at full market” prices, she said, adding that under our current regime there is no security of supply. “If oil is produced offshore Ireland companies, the oil can be transported in tankers to other countries,” explained Dr Slevin. The Government’s current policy of supporting oil and gas extraction also runs contrary to the long-term goal of transitioning to a low carbon economy and green technologies, according to Dr Slevin. According to the Sustainable Energy Authority of Ireland, 85 per cent of Irish energy is imported in 2016, with 91 per cent of this coming from fossil fuels.